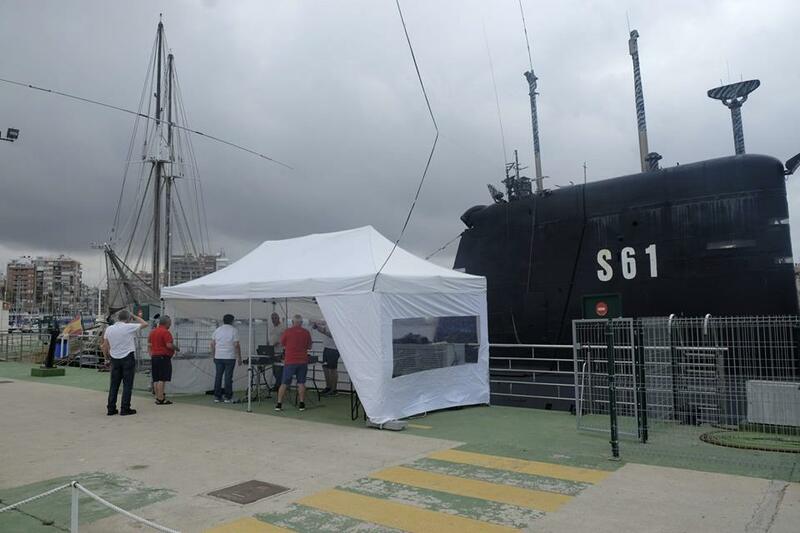 During the weekend, despite the weather conditions that caused some problemsthe cultural association of radio amateurs CQ Torrevieja, ignited their teams to promote the historical cultural heritage of Torrevieja, whose objective was to make the floating museums internationally known , especially the submarine S-61 "Dolphin" that at the request of the association, was framed within the international program "MuseumShipsWeekend" organized by the "Battleship New Jersey Amateur Radio Station". 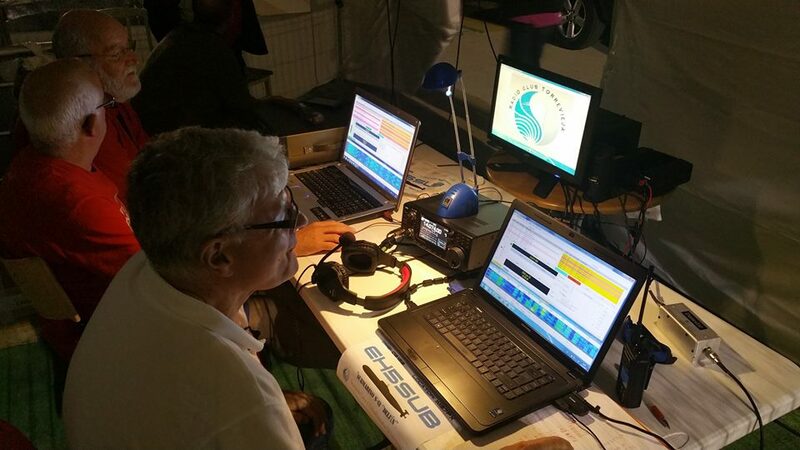 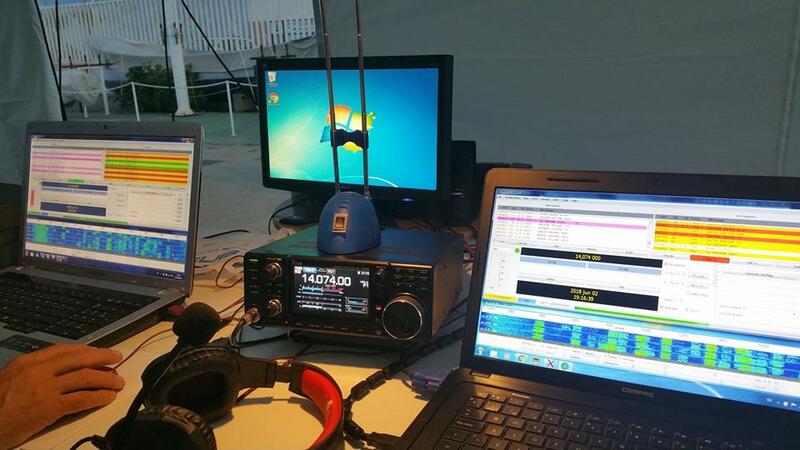 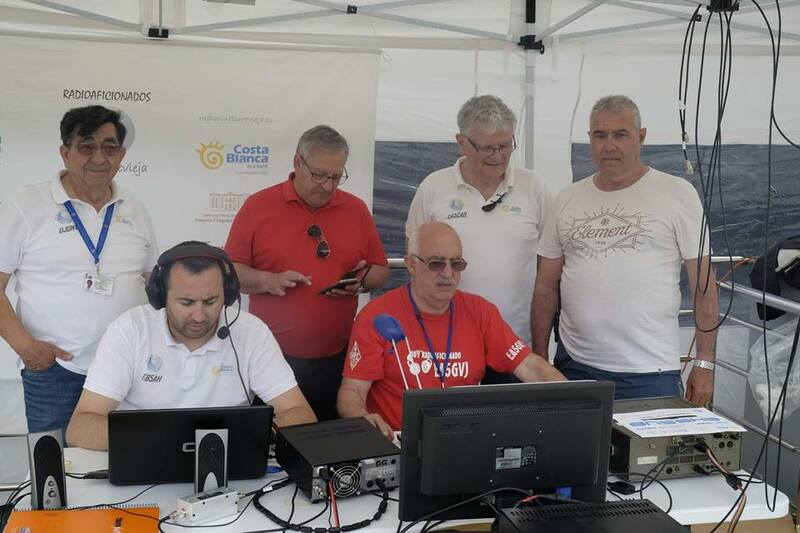 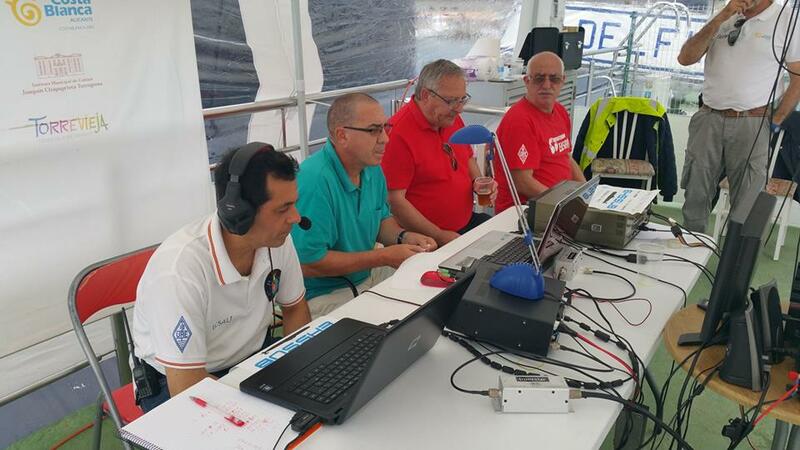 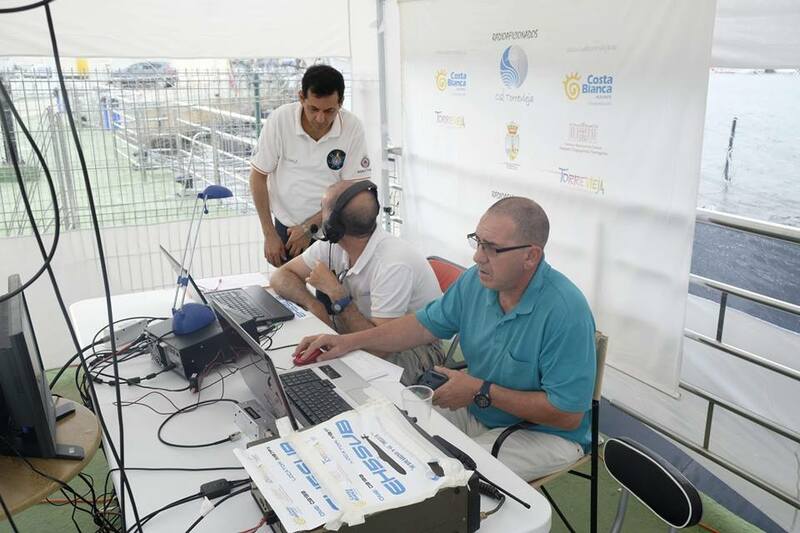 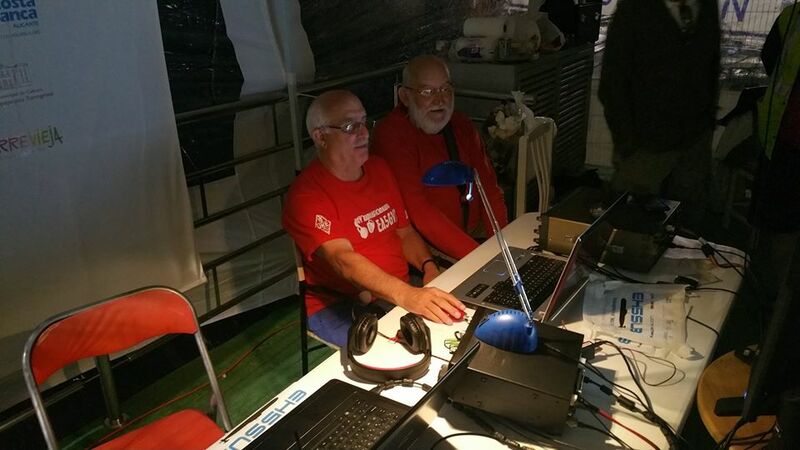 With the distinctive "EH5SUB" international retransmissions began, on Saturday at 9 o'clock uninterruptedly and for 48 hours, together with the submarine in a tent donated by the Department of Tourism, the transmissions took place in the different bands of radio amateurs, arriving to reach the figure of 1,650 communications from 78 countries. 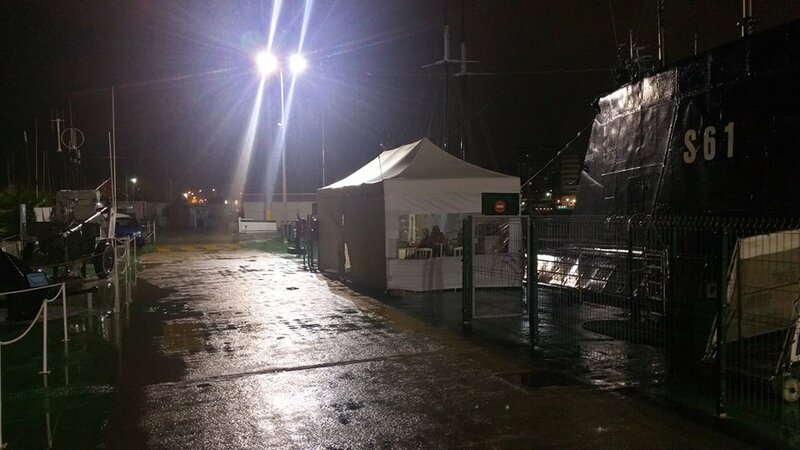 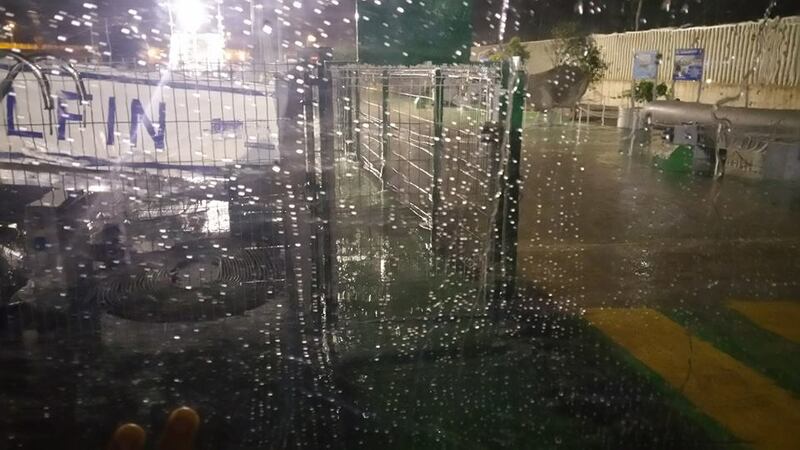 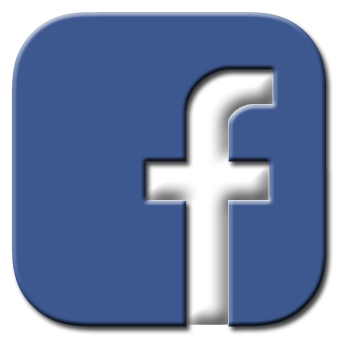 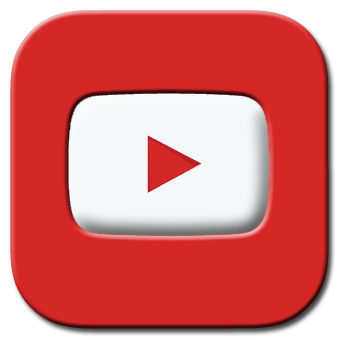 The problems were during the night of Saturday, when the storm centered in the Valencian Community, provoked a great downpour with strong winds, something that prevented the reception, not letting listen to the correspondents. 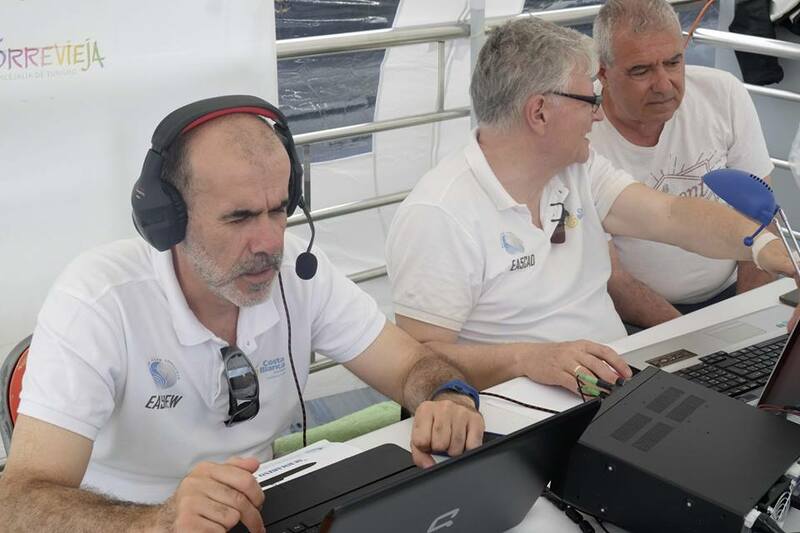 Especially the difficulties were caused by the two waterspouts at 0 o'clock and 2 o'clock in the morning. 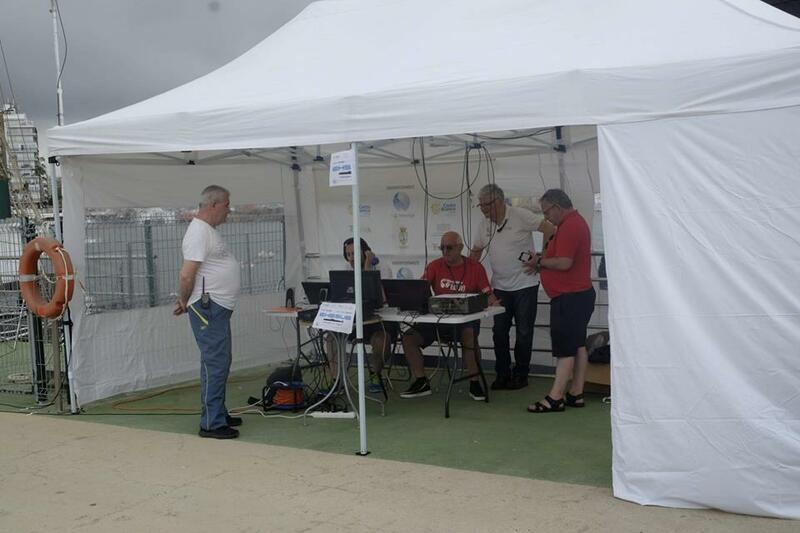 Before the tremendous downpour, the operators and teams were able to protect themselves, without causing major damage. 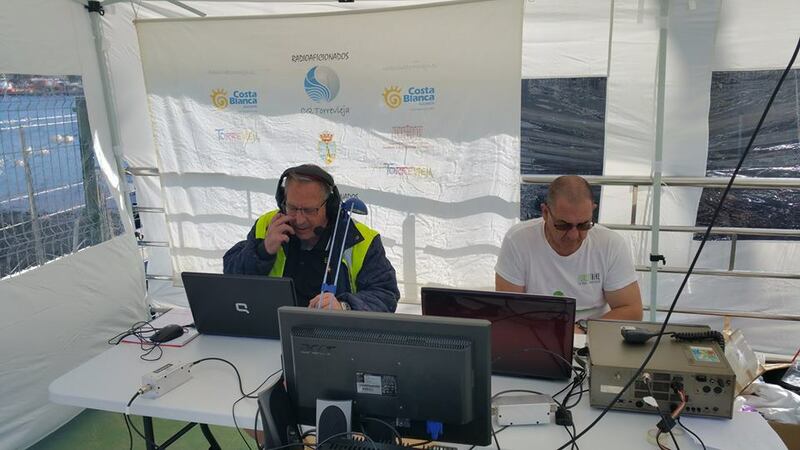 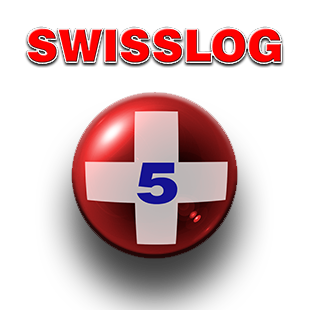 For the success of this activity, it was necessary the involvement of 14 members of the association, organized by replica omega shifts of two hours so that the emissions would not stop at any time and thus reach the maximum number of possible operators. 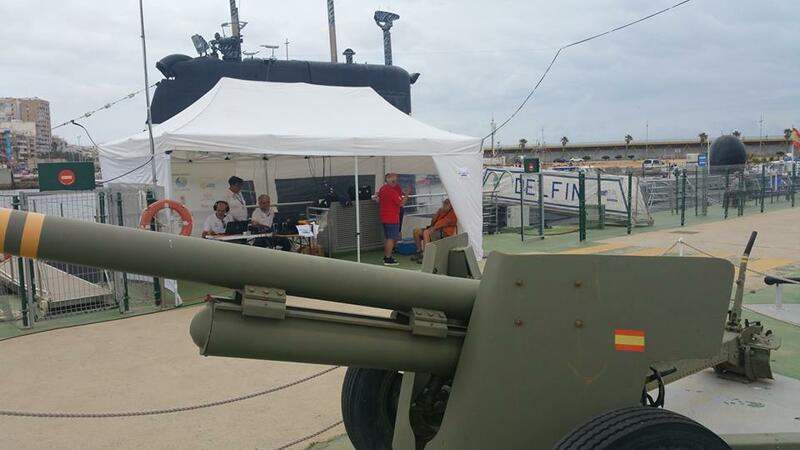 It also had the collaboration of the Provincial Council of Alicante and the Department of Culture. 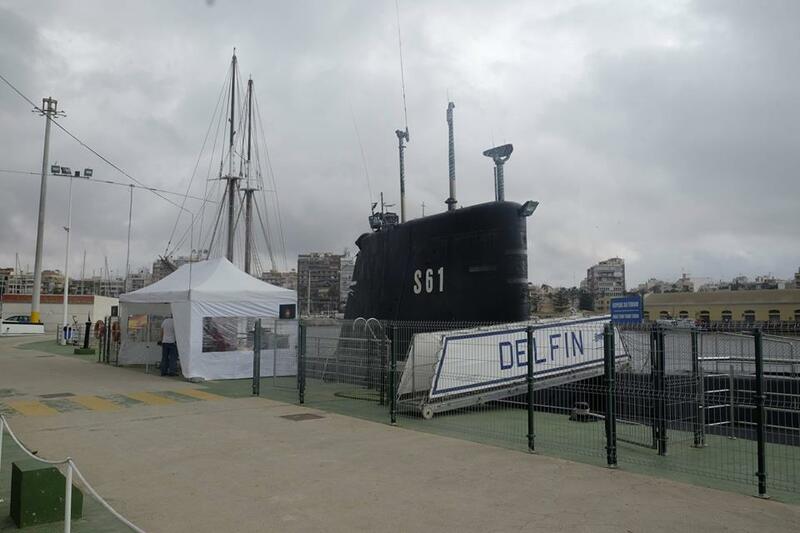 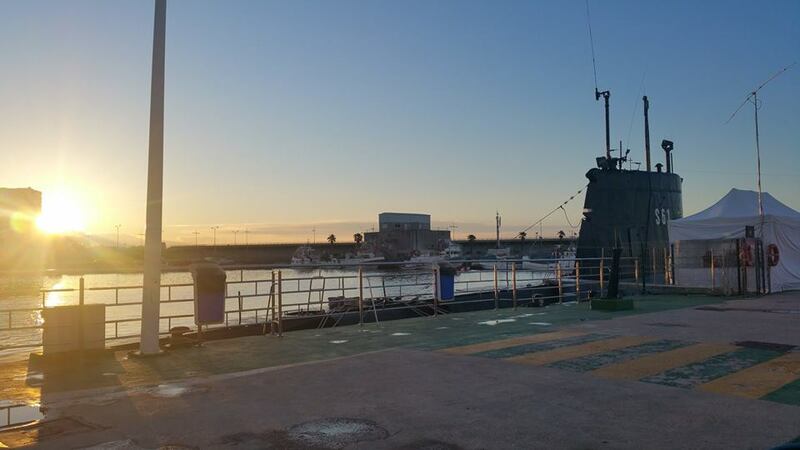 During the next weeks, will send the QSL (or postcards) to each of the operators of the 1,650 connections, so that they can prove contact with the submarine S-61 "Delfin" of Torrevieja.